Visit our hearth & home showroom in Jackson CA to view our collection of top rated wood burning stoves. We are just a short drive from Pioneer, Acampo, West Point, Drytown, Fiddletown, River Pines, Pine Grove, and anywhere in Amador & Calaveras Counties. Wood burning stoves produce a warm, cozy ambiance similar to a wood fireplace but with much more heat output and better heat efficiency. Wood stoves have been a popular choice for homeowners for centuries and there is plenty of reasons why. You get to enjoy the aroma, dancing flames, and crackling logs of a wood fire but as a more effective heating alternative. Modern wood burning stoves include innovative technology and design to reduce their emissions while creating a closed combustion system that will allow you to get more heat from less logs. These incredible, cost-effective heating appliances come in a range of styles, sizes, and finishes, and a quick trip to our showroom in Jackson CA can help you determine what unit will fit best with your heating needs and personal style. You can find a wide selection of EPA certified wood stoves that feature top or front loading doors, push-to-start ignitors, and more convenient features. 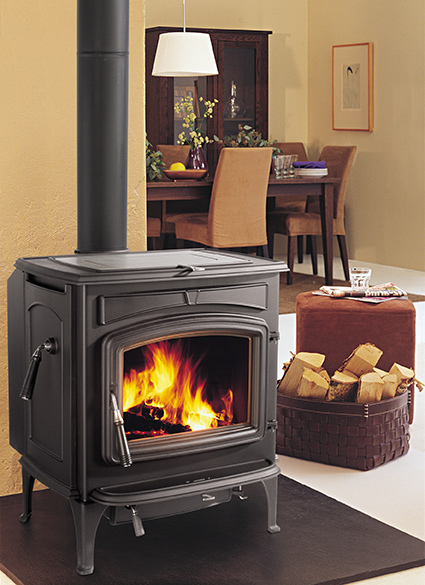 Our top performing wood stove models can produce up to 100,00 BTUs of heat output which will easily warm large houses. If you are looking to supplement your current heating system and reduce high energy costs during the cold winter months, a wood burning stove is the perfect choice. A wood stove is a valuable addition to any home thanks to new modern designs, low emissions, high heat output, and top efficiency ratings. Re-burn systems are used to fully burn away smoke and byproducts before they escape through the chimney which allows new wood stoves to meet & exceed the air quality standards required by the EPA. This close combustion systems also increase the efficiency and effectiveness of the wood stove which will allow you to relax by a burning fire without constantly needing to tend to the fire. Using wood to heat your home is a great way to reduce heating costs since firewood is less expensive than gas or pellet fuel. Wood is a renewable (and sustainable) resource that is readily available, and is also carbon neutral. Many of our top rated wood stoves are just as reliable and effective as a furnace, and the best part is that wood stove can operate without electricity which can be critically important during bad winter storms. Whether you are looking to provide more heat to your home, reduce your heating bills, add value to your home, or create a cozy atmosphere in your favorite living space, we have the wood stove you need. 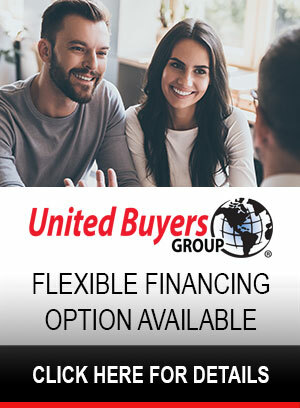 Our friendly, professional staff is here to help you through the buying process from selecting the perfect unit to installation, and even future maintenance and service. Stop by our showroom today to compare a great selection of wood stoves side by side.